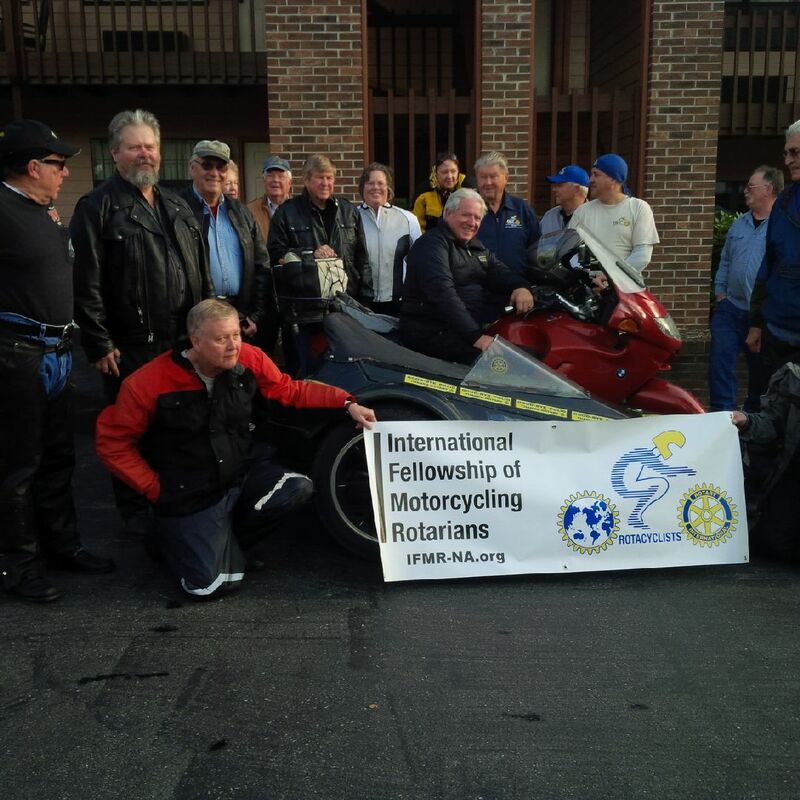 International Fellowship of Motorcycling Rotarians, North American Chapter. A Canadian perspective of the 2015 Spring Rides. We have enjoyed two IFMR rides this year. Dubois, Pennsylvania in early May was a wonderful ride with a large contingent from the Province of Ontario in Canada. The weather was outstanding. The Allegheny Mountains were breathtaking. We had a great lunch with Rotarians from Emporium Pennsylvania. Ken Brandt did an excellent job organizing the hotel and route. Dubois was great for Donna and I as it is around 300 miles away from our home in Stratford, Ontario and we can cover that in a day. We took a day to visit with our daughter in law and mother in State College before trekking home. Carlton Pernell organized a ride in North Carolina with a June 15 arrival date. When I left Stratford it was 51 degrees and North Carolina was 92. I met up with Gerry Jackson for lunch in Findley, Ohio and then we rendezvoused with Rory and Judy Windrim in Richmond Kentucky where we bunked out for the night. Two Goldwings with Michigan Tags and one Harley Davidson with an Ontario Plate headed south of the Ohio River and onward to North Carolina. We climbed up the Tail of the Dragon almost to the Tennessee/North Carolina Border but had to backtrack due to a crash ahead of us. 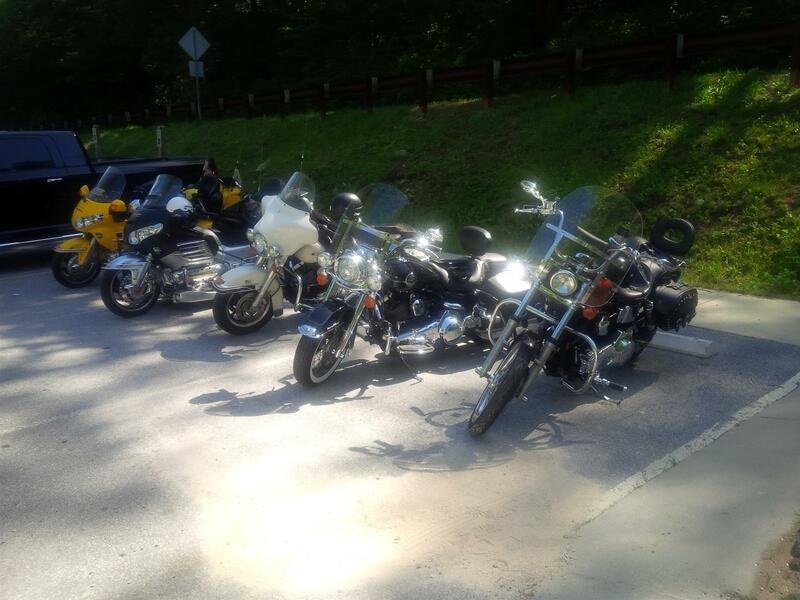 We diverted around and ran the Cherohala Skyway finally meeting up with our fellow Rotarians in Cashiers. Our tour covered some majestic waterfalls and beautiful countryside. 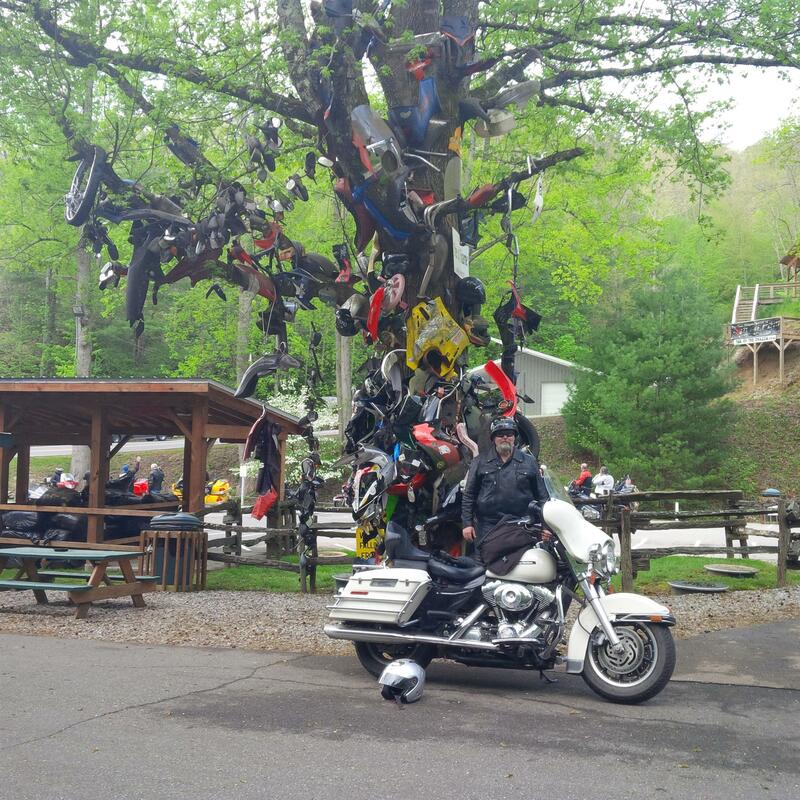 Wonderful fellowship and motorcycling through the Appalachians makes for a very memorable trip. 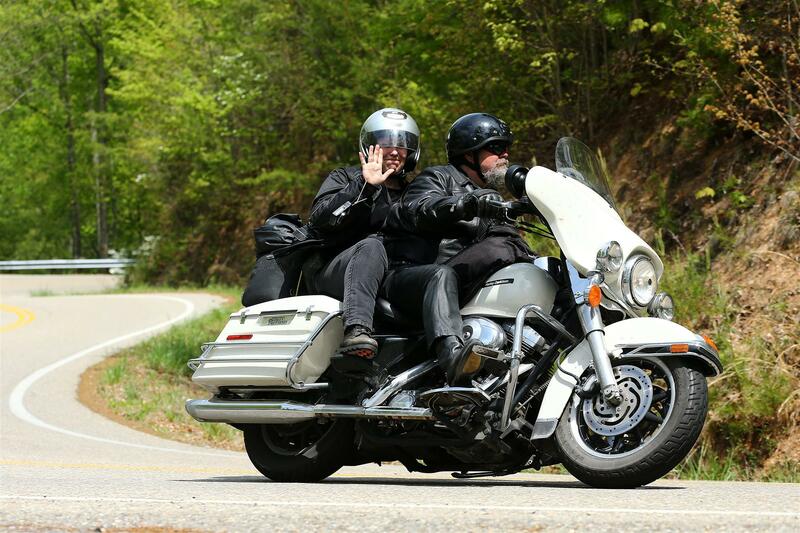 Bob Shriner and I rode north together up to Pikeville Kentucky on our way home where he went Northeast and I continued north. He told me, I was going to get wet and he was right. I found my rain gear too hot to wear so I just took the warm rain and let it soak in. I managed to find every road closure, detour and traffic jam that the State of Ohio had to offer but finally crossed the border from Detroit to Windsor around midnight. I was home by 3:00 am. The Canadian Border Officer thought it was a bit strange that I had purchased 2 gallons of 20W50 Amsoil Synthetic. but its half the price I usually pay in the Great White North. Thanks for the tip Rory. I don't think the Border Officer wanted to inspect me too badly as I had run into Mayfly season, and the bike and I were covered in them. I was home by 3:00 am covering 838 miles or so. These IFMR rides are wonderful challenging adventures. 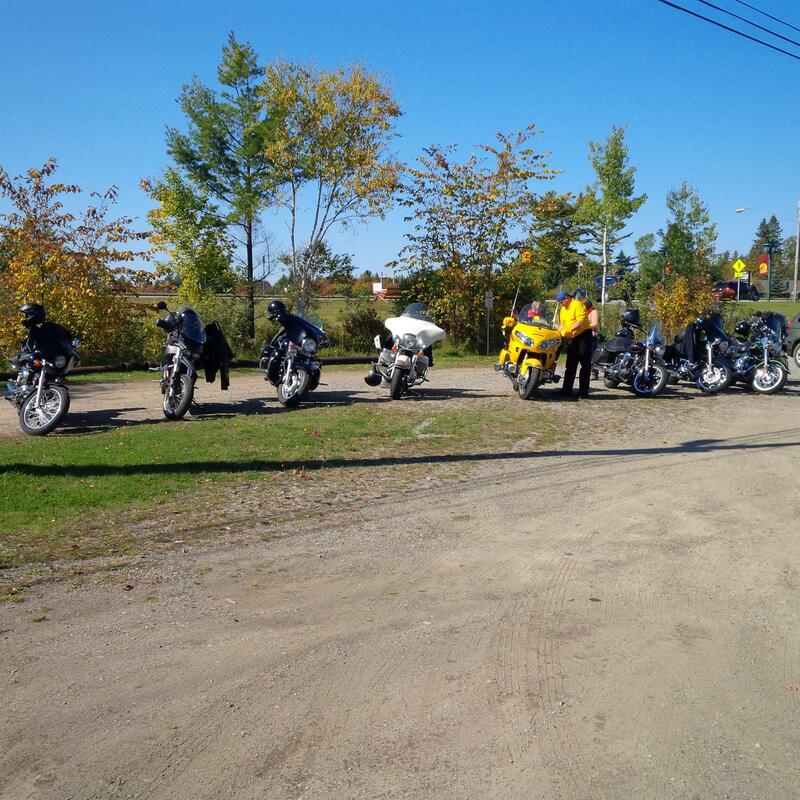 They are in essence a Rotary Exchange of people not only for motorcycling but for Rotary too. a big part of these journeys are meeting Rotarians and learning about different areas of the continent. What is life like? 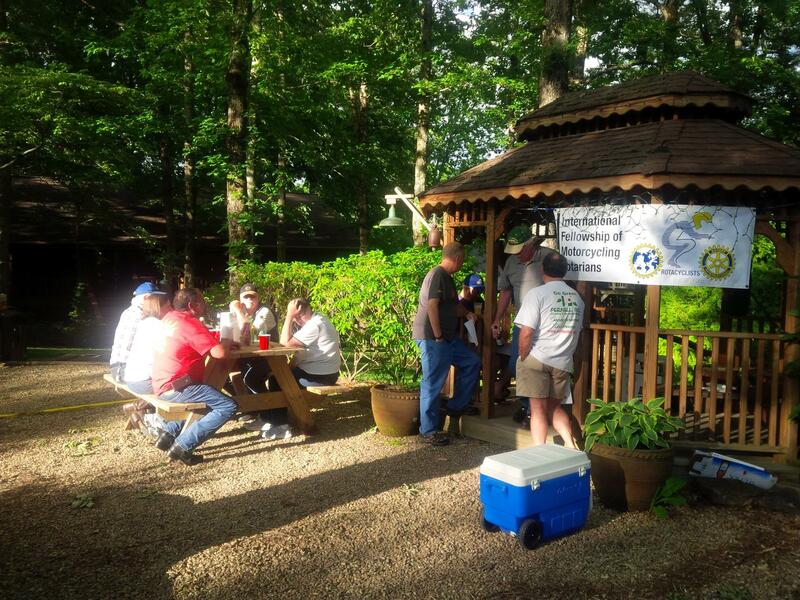 What is your Rotary Club doing? Donna and I look forward to these wonderful adventures and have fond memories of our previous IFMR trips. 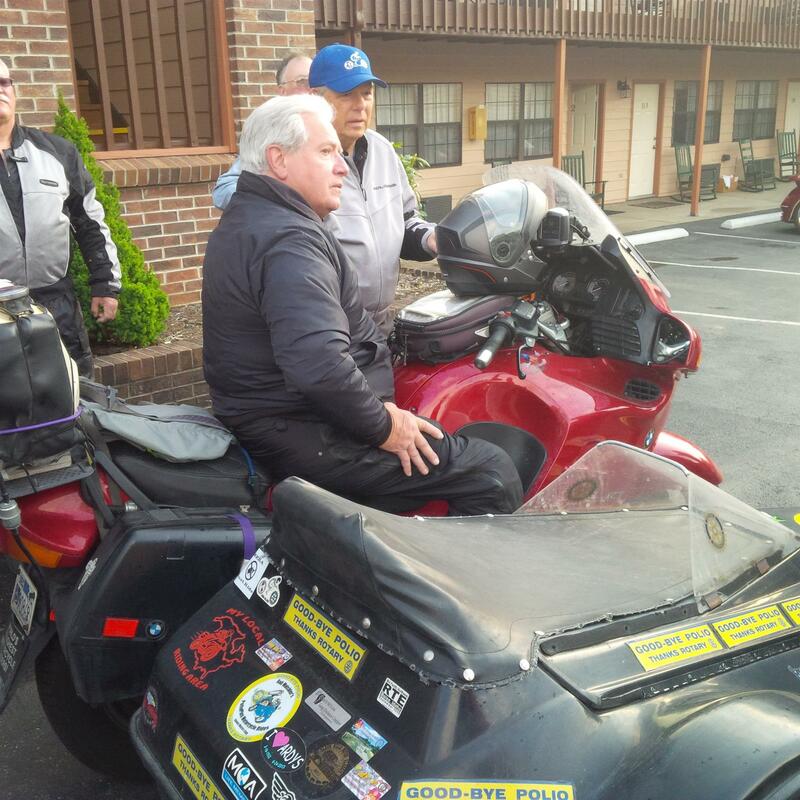 Festival City Rotarian Jack West is in North Carolina riding in a Polio fundraising event for Rotary.